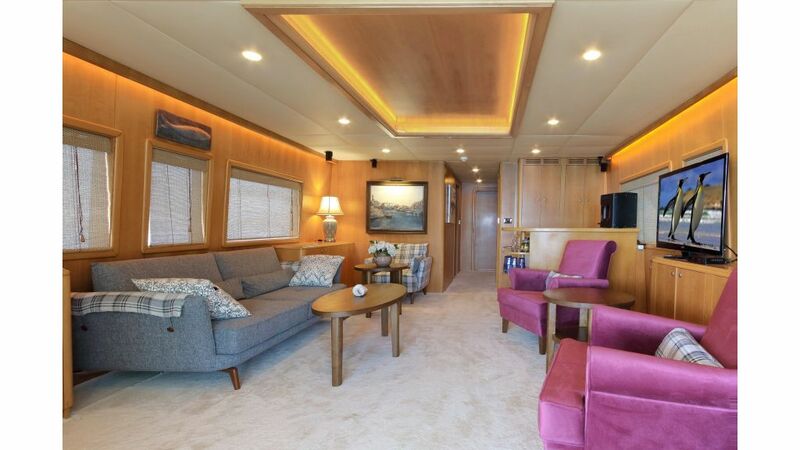 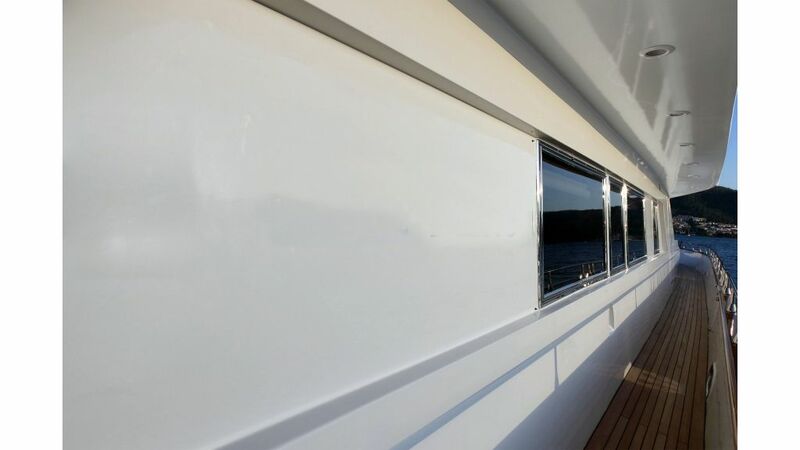 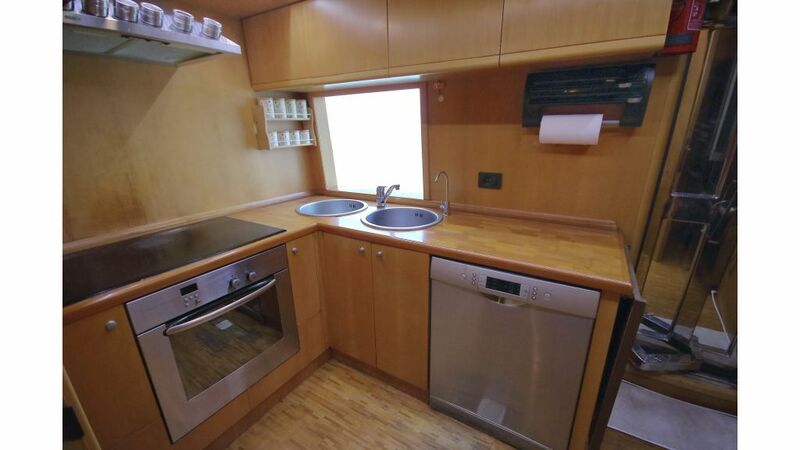 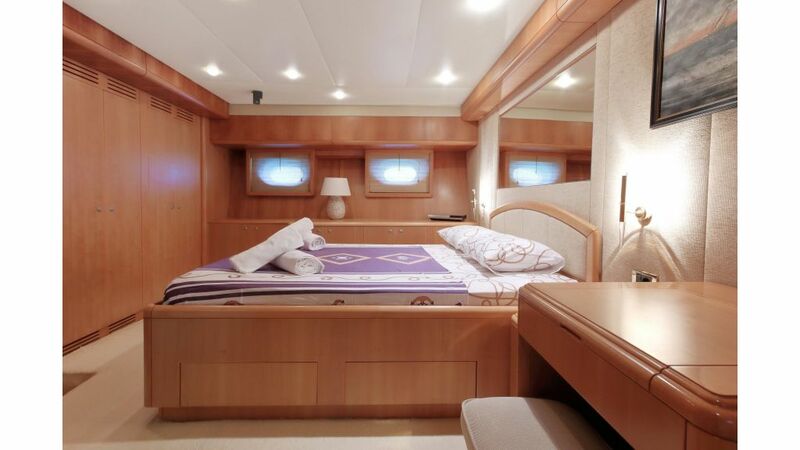 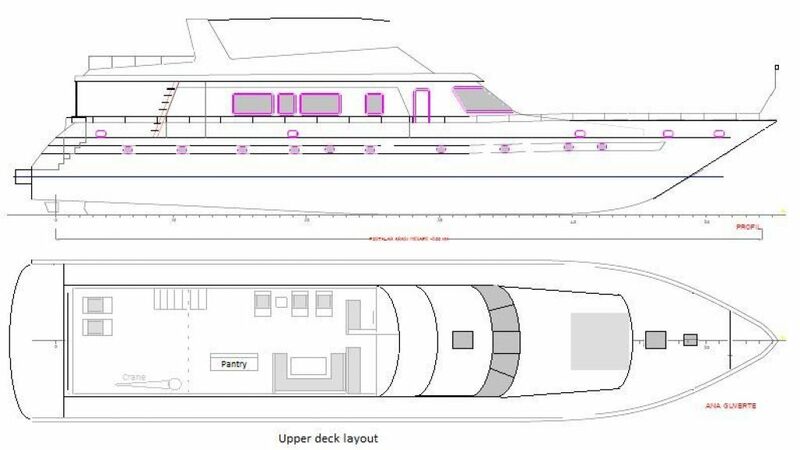 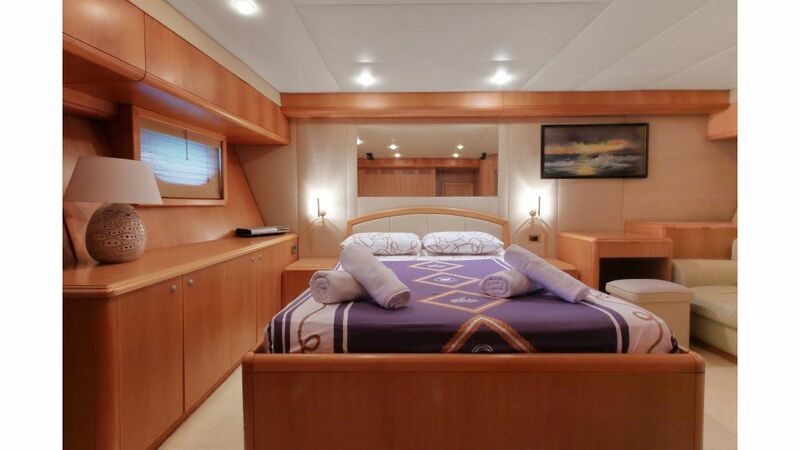 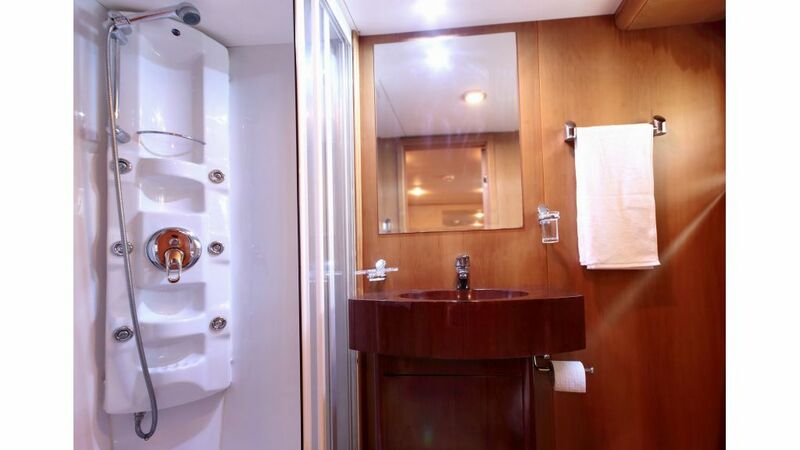 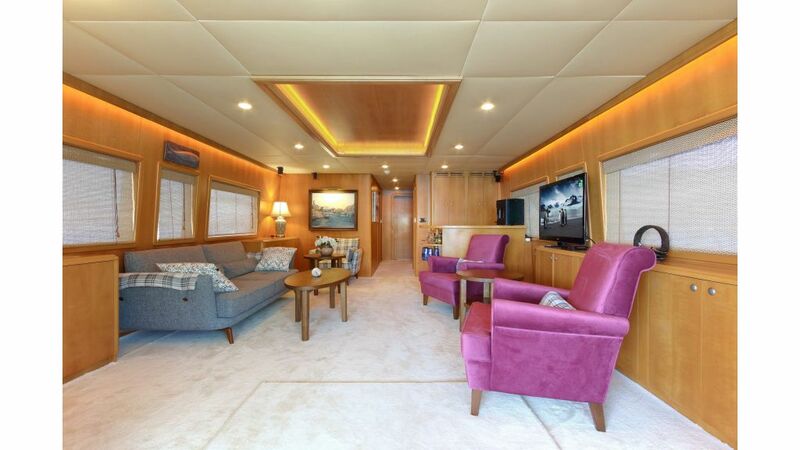 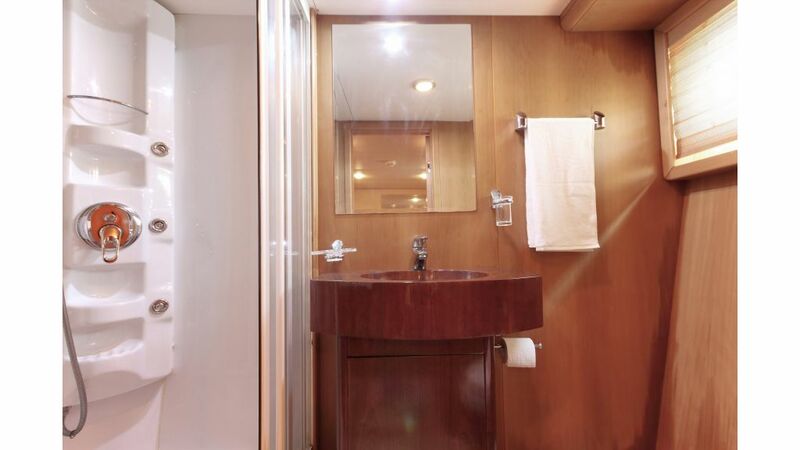 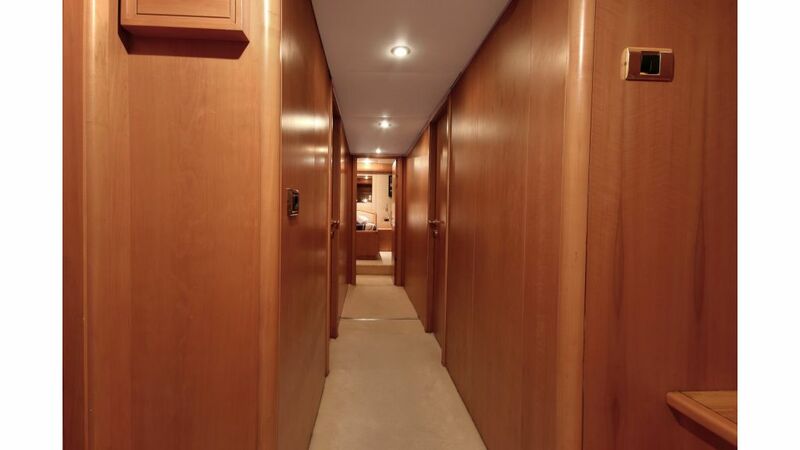 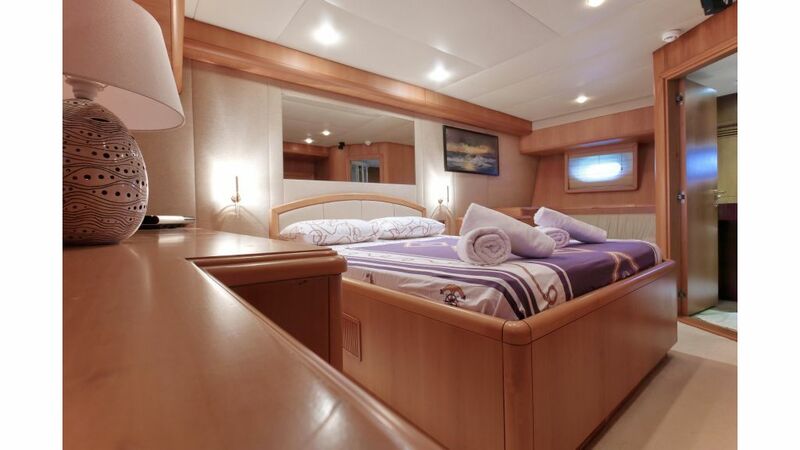 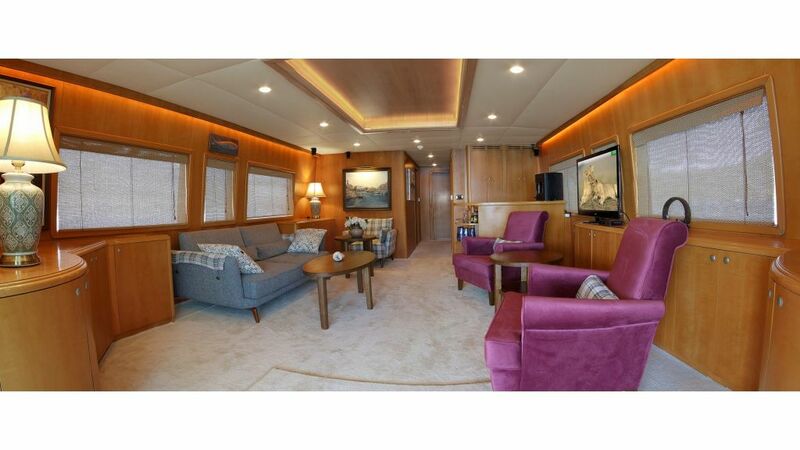 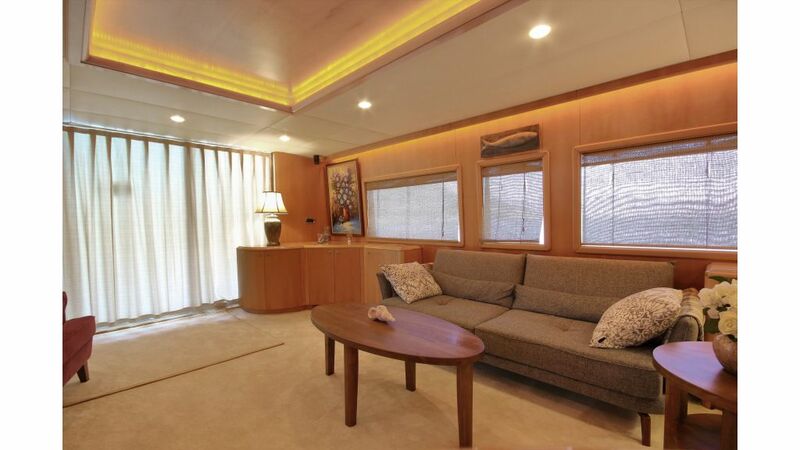 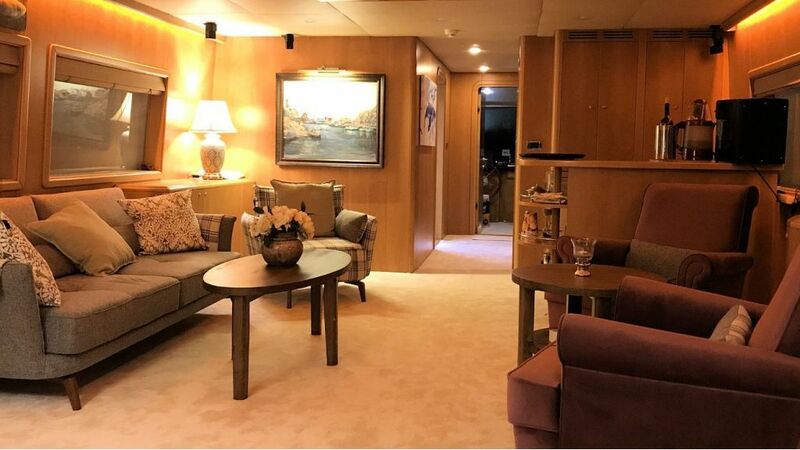 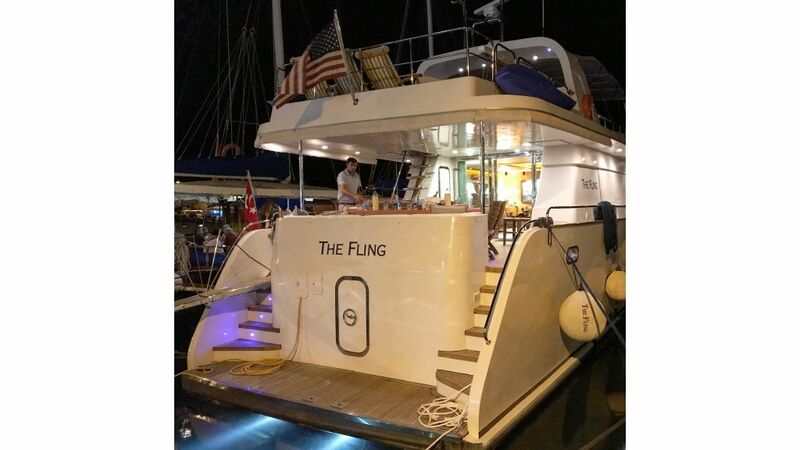 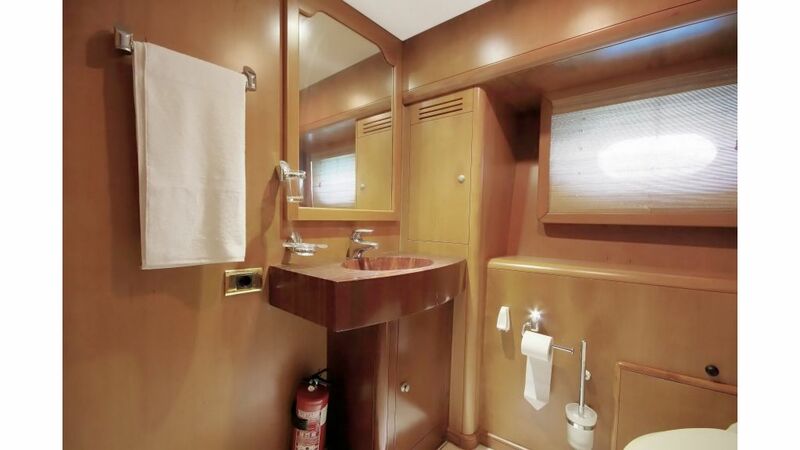 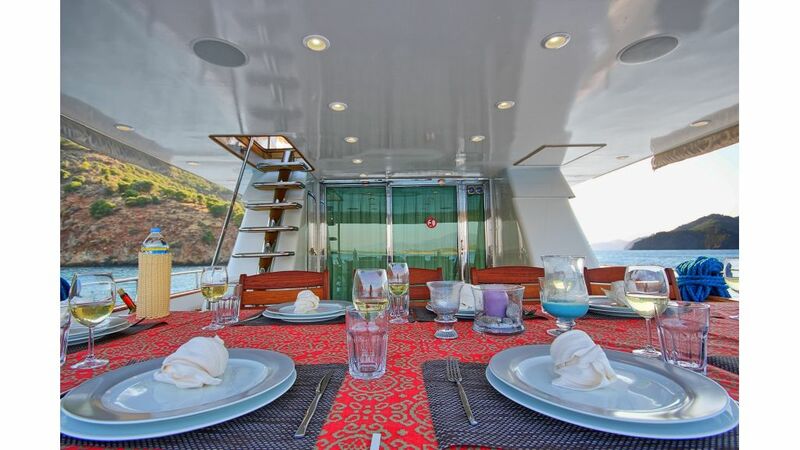 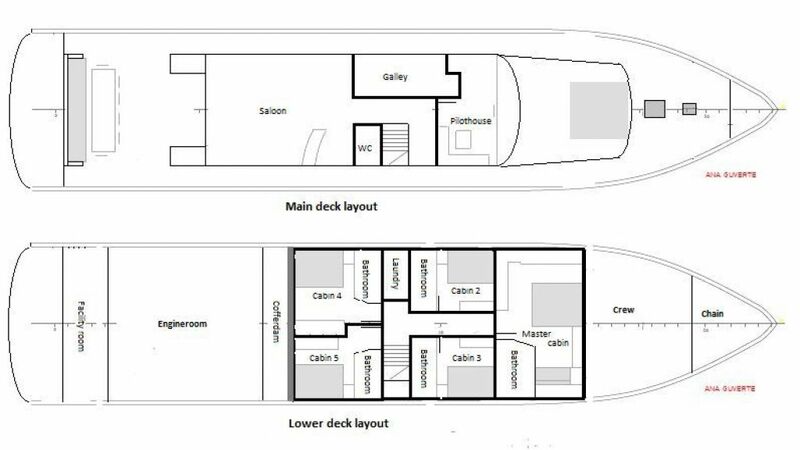 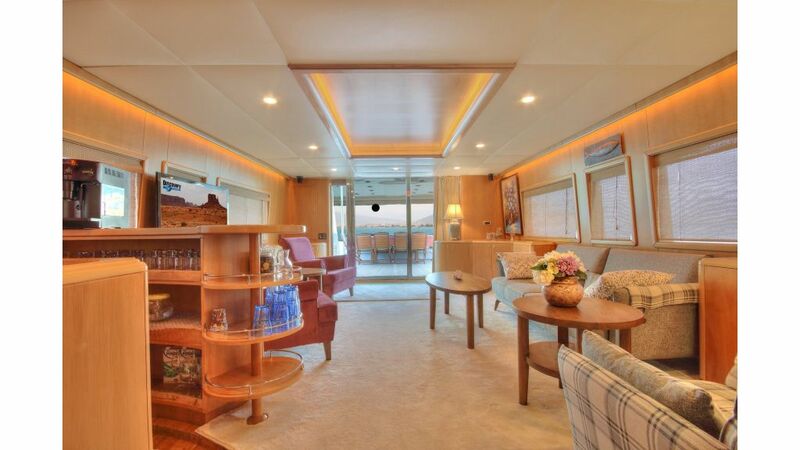 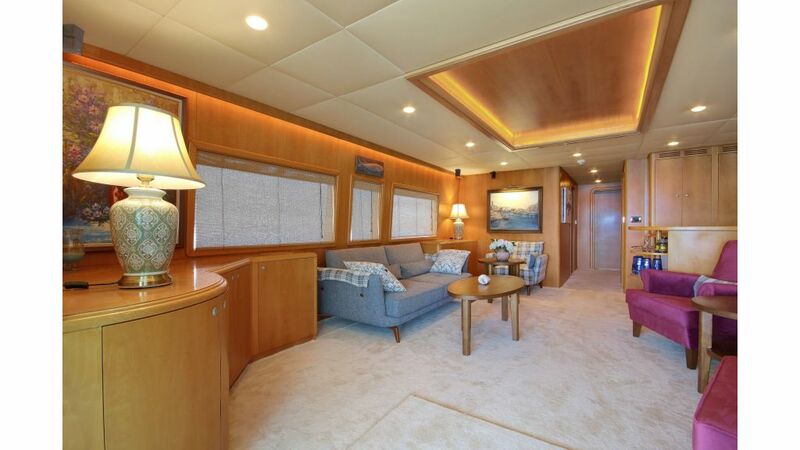 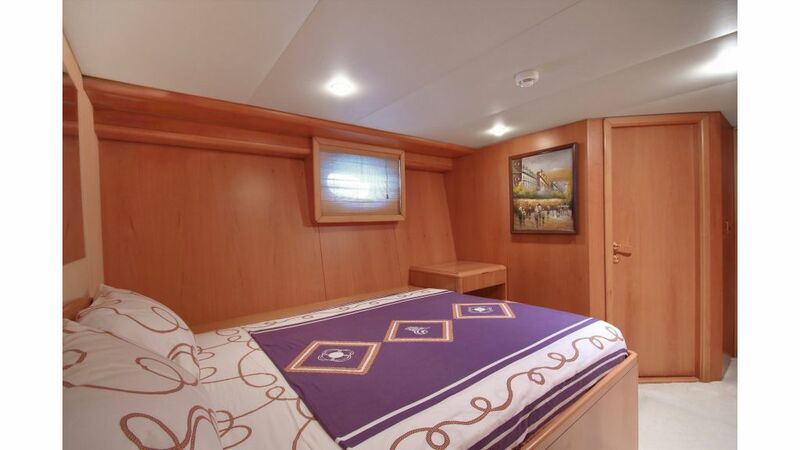 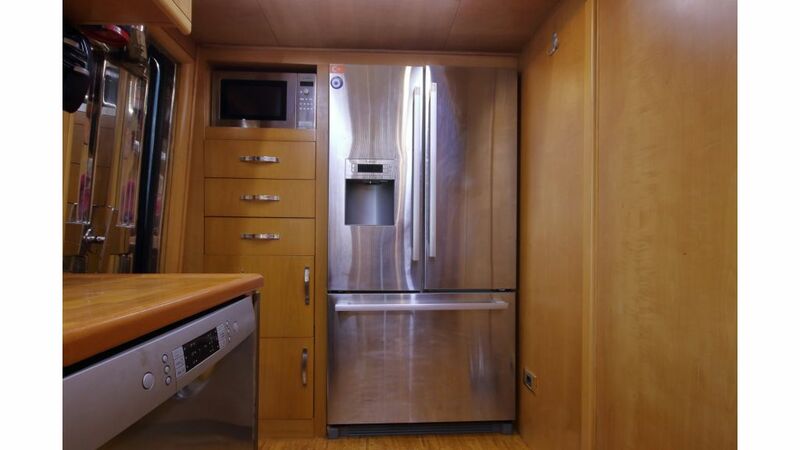 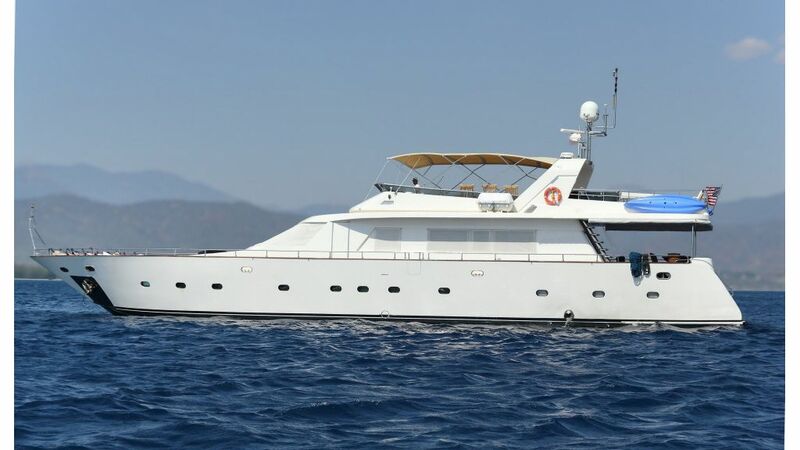 m/y The Fling is 28 meters steel hull with aluminium superstructure 5 cabin Gentleman’s motoryacht, She can accomodate 10 privileged guests in 5 spacious cabins, the main engines and the generators were completely replaced with brand new MTU 1150 hp new engines installed in 2004. 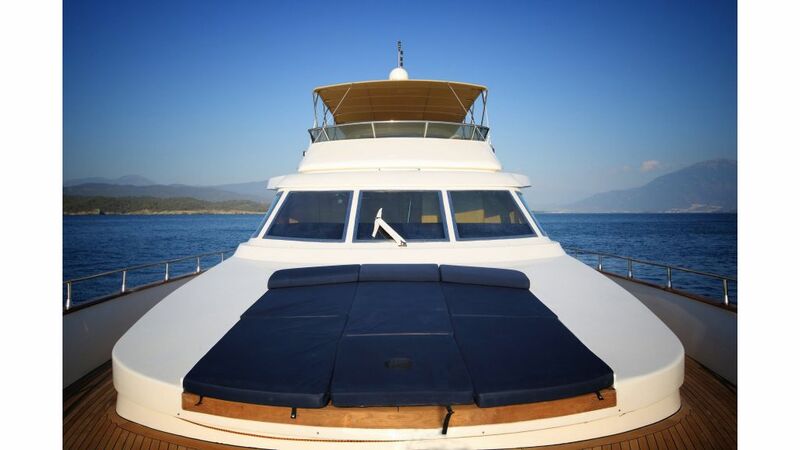 Water toys are : Waterski, Wakeboard, Tube, 2 x Canoes, Snorkellling Equipment. 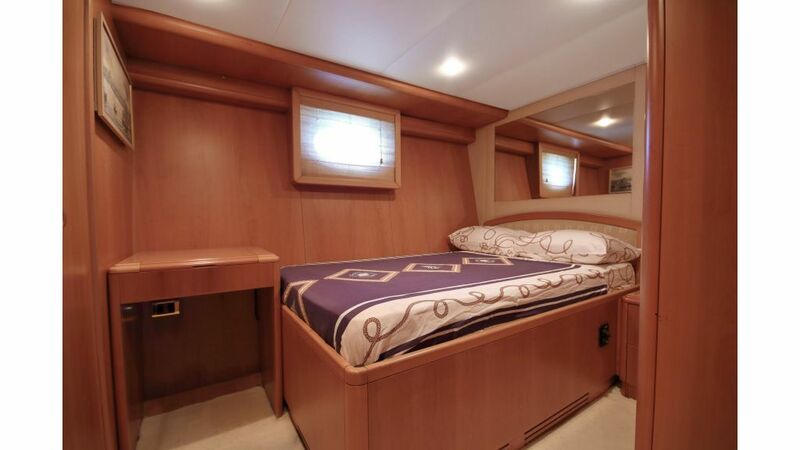 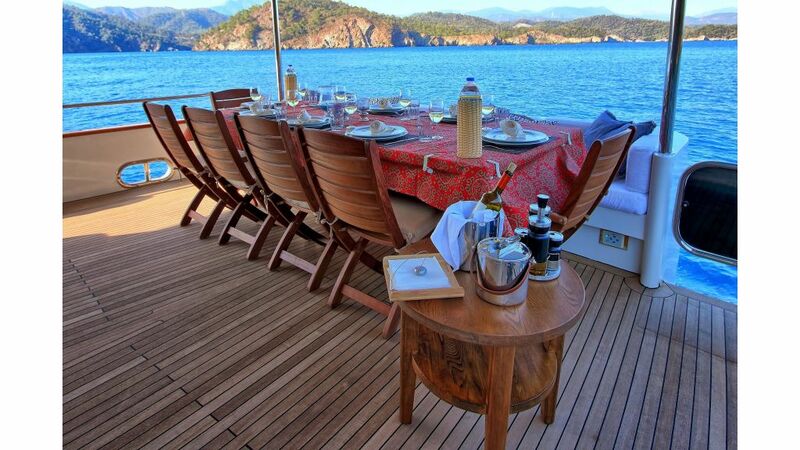 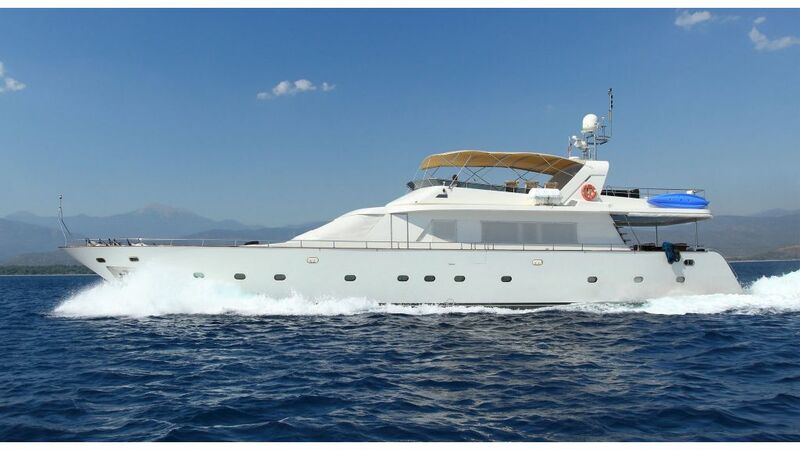 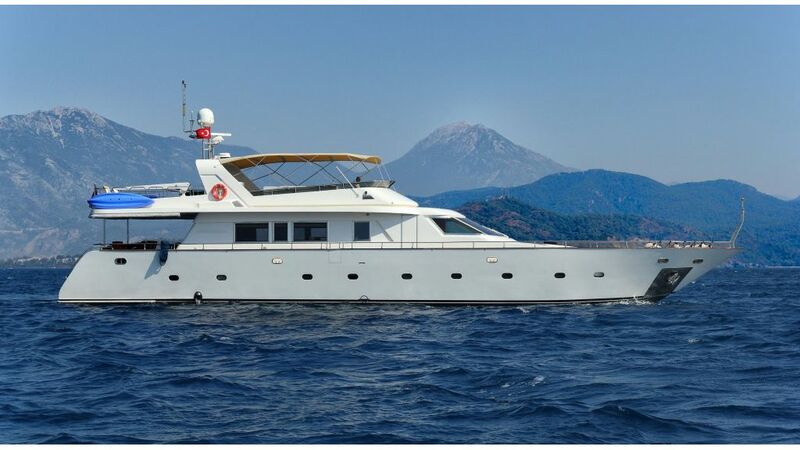 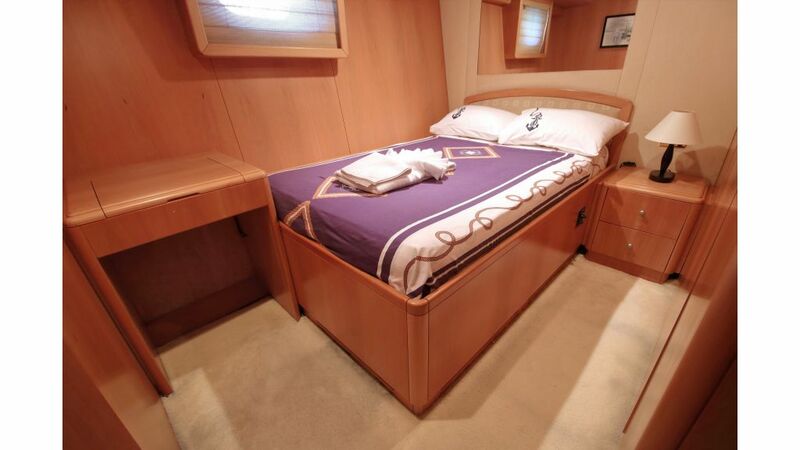 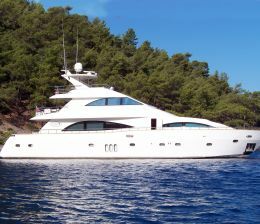 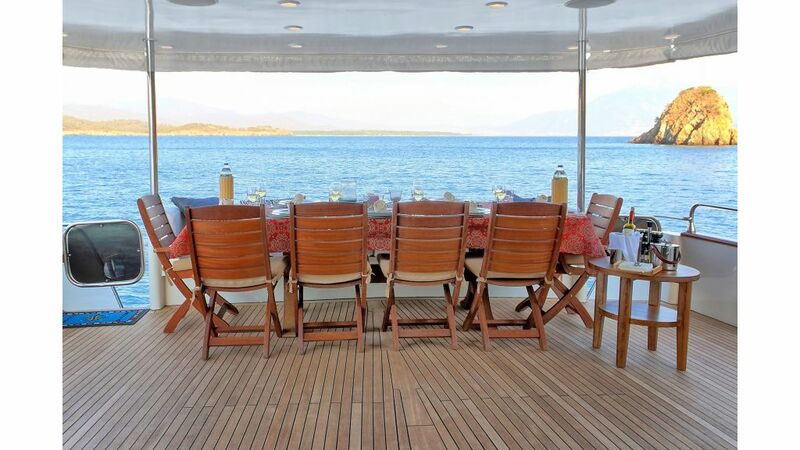 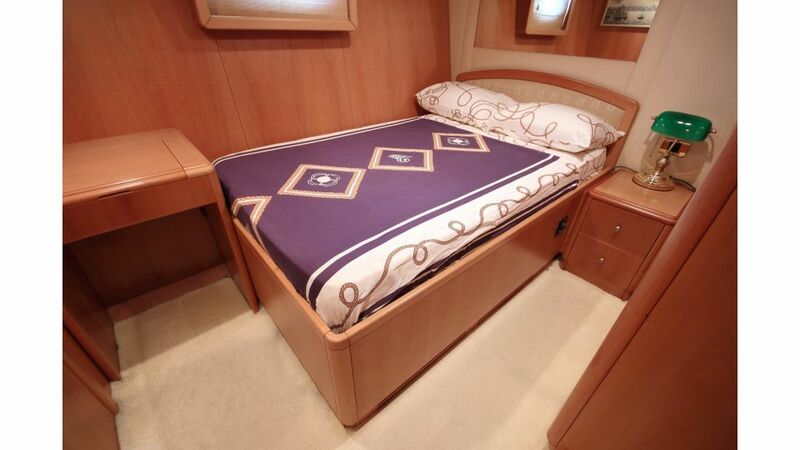 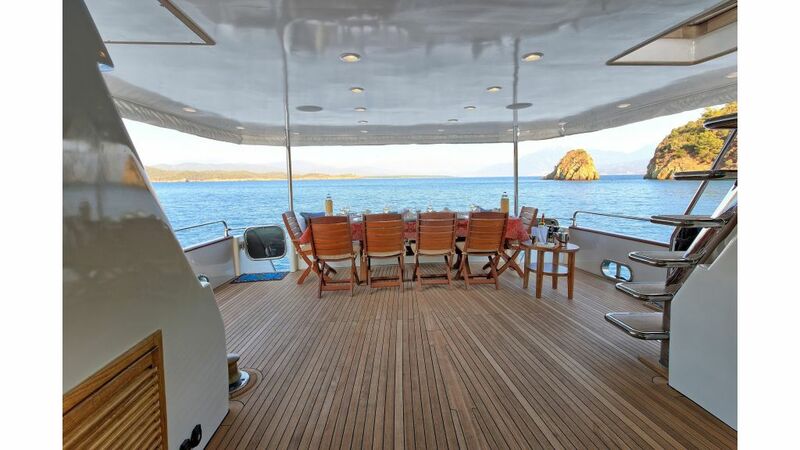 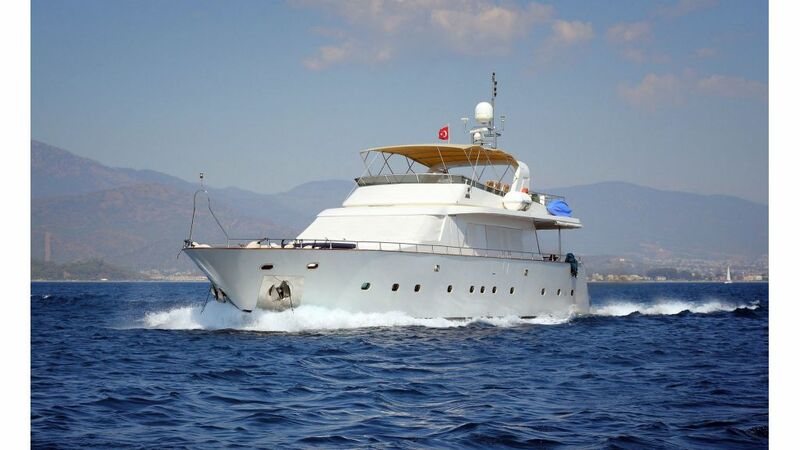 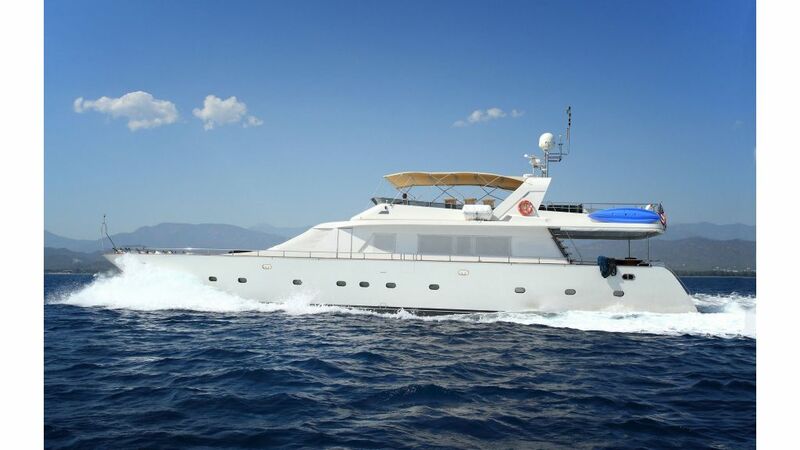 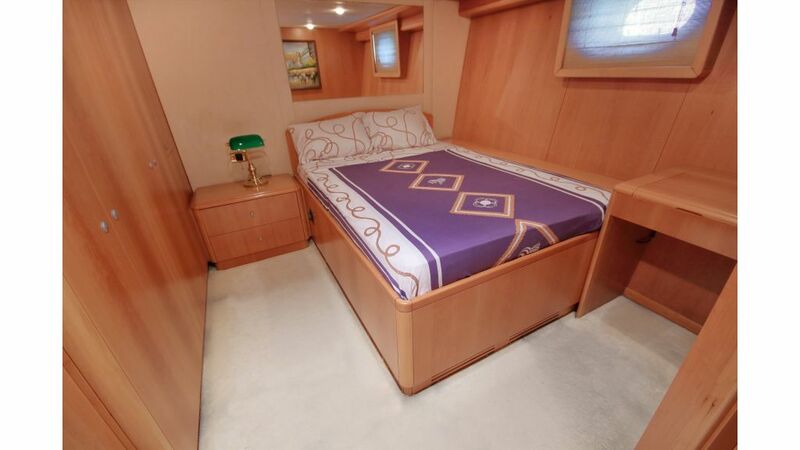 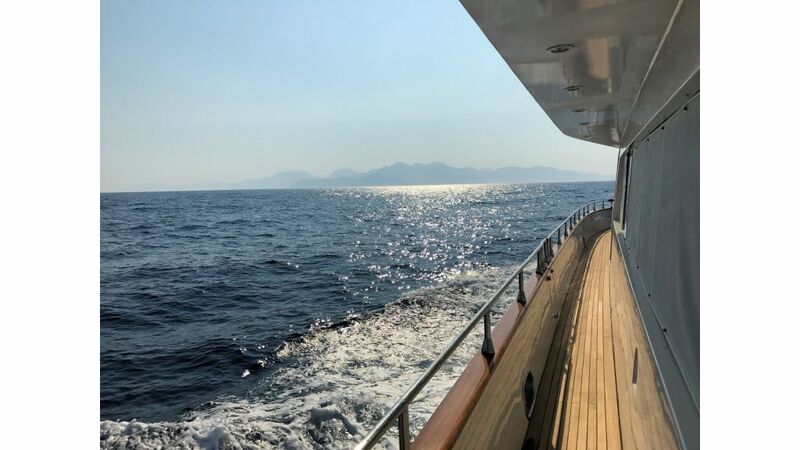 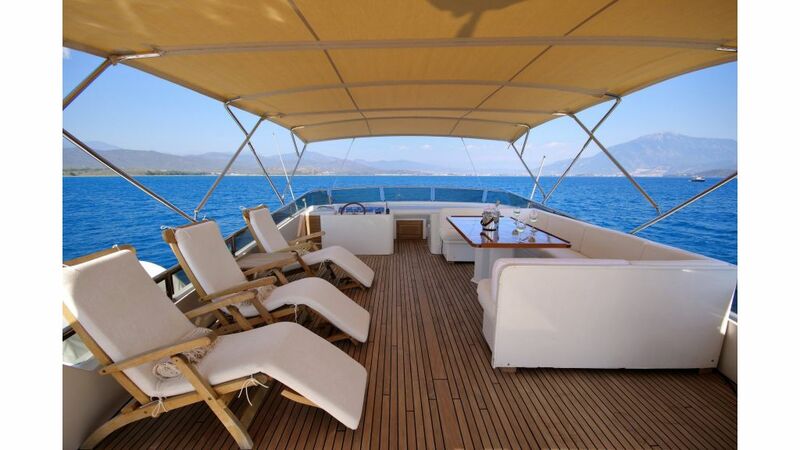 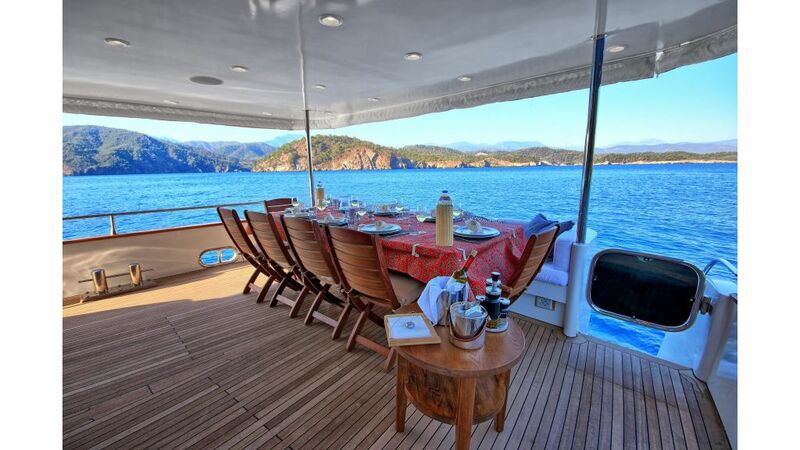 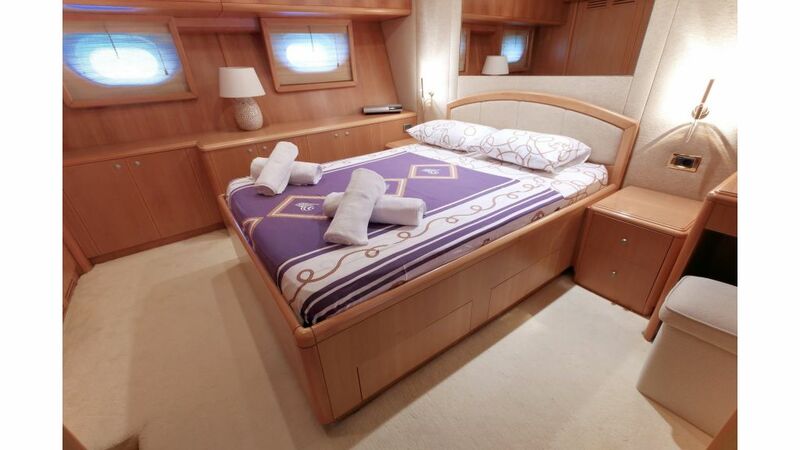 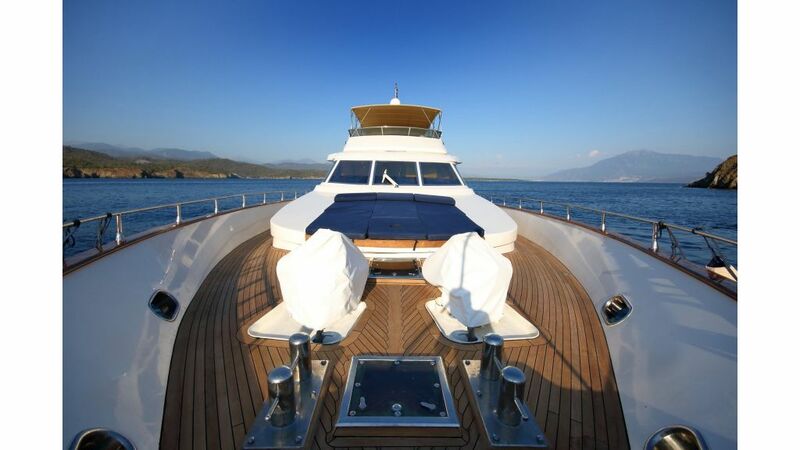 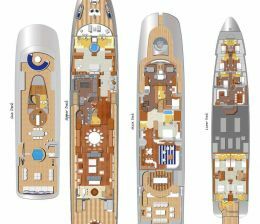 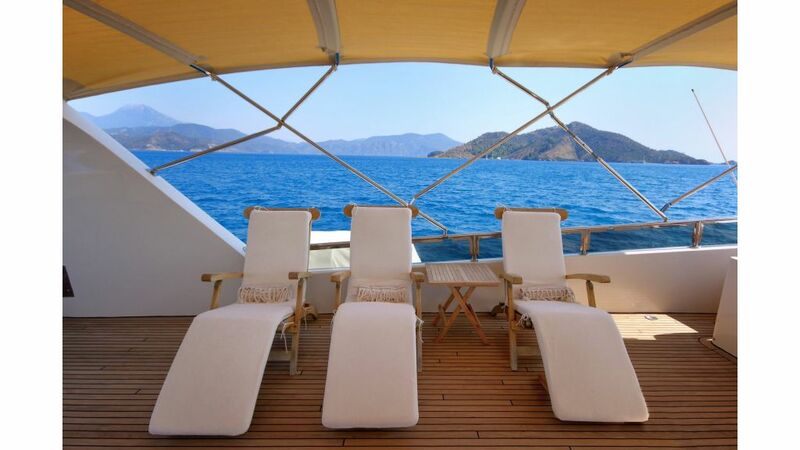 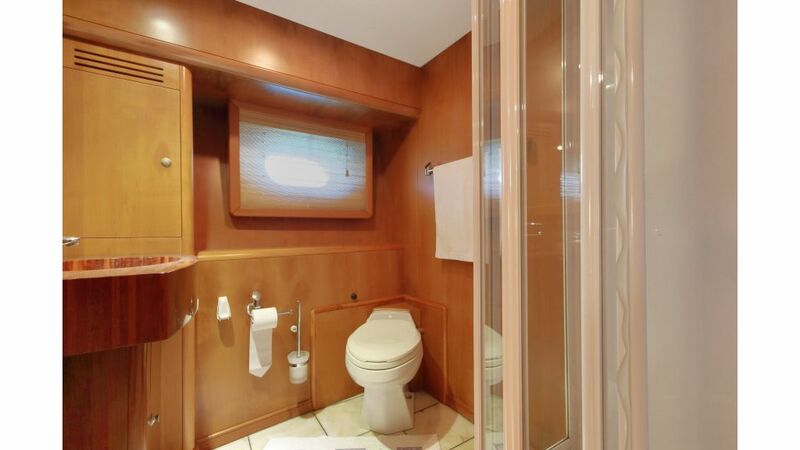 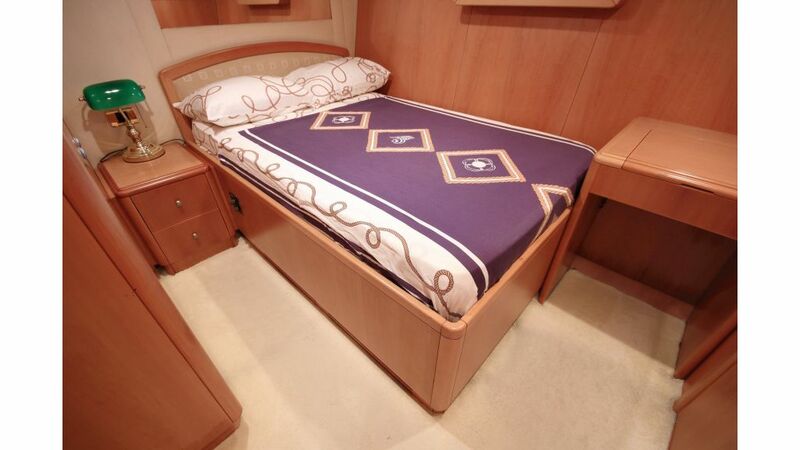 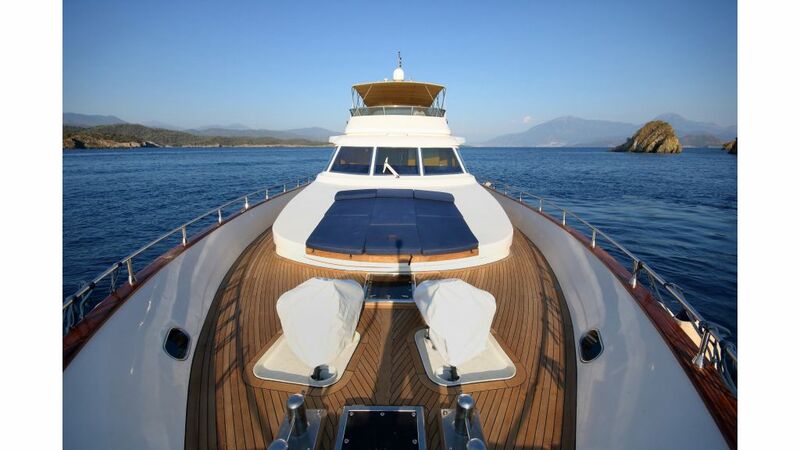 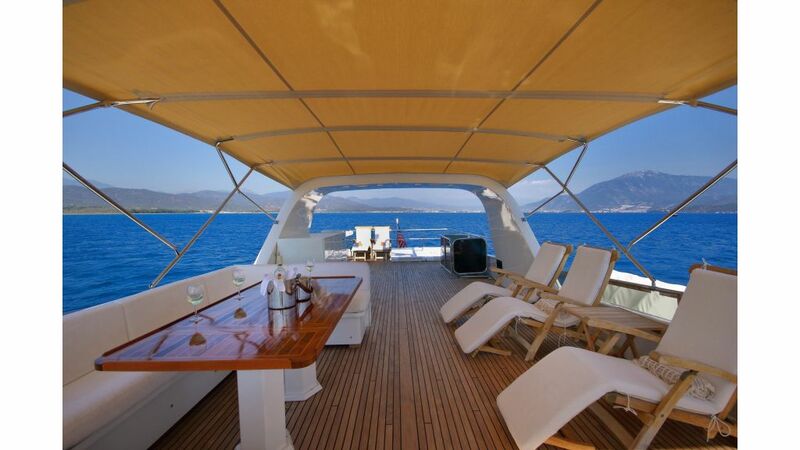 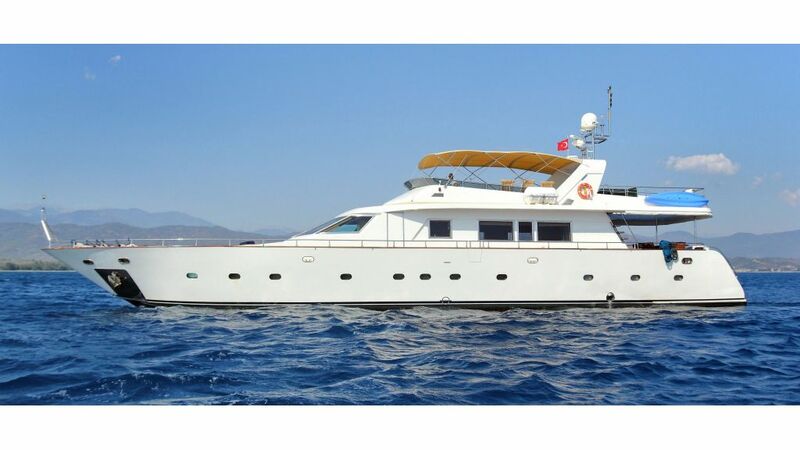 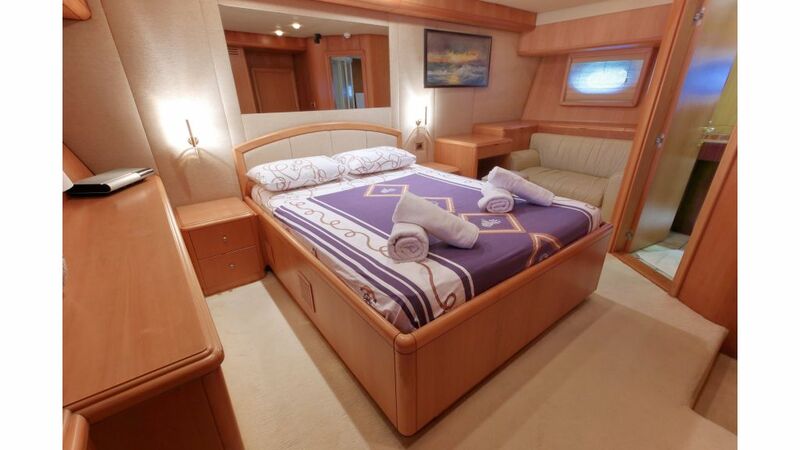 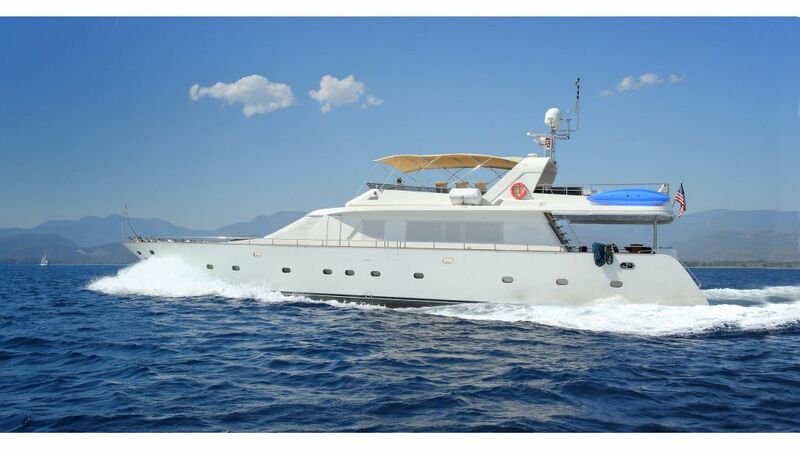 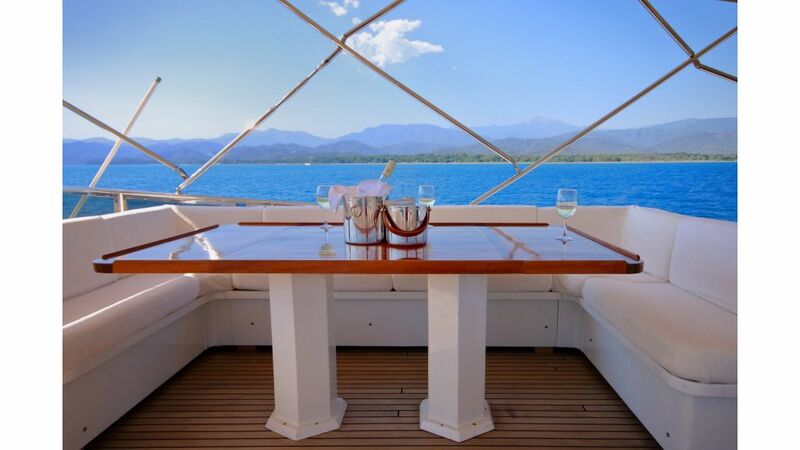 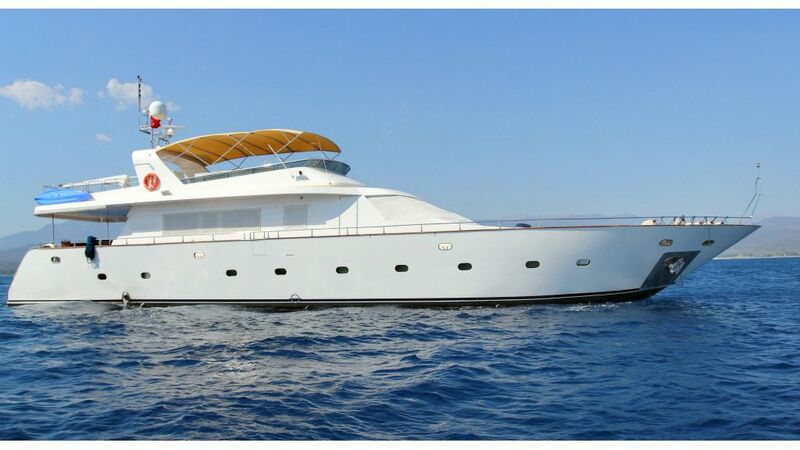 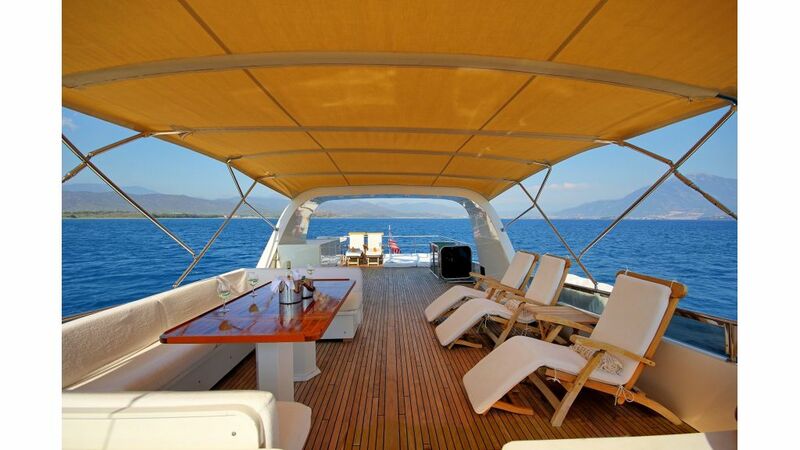 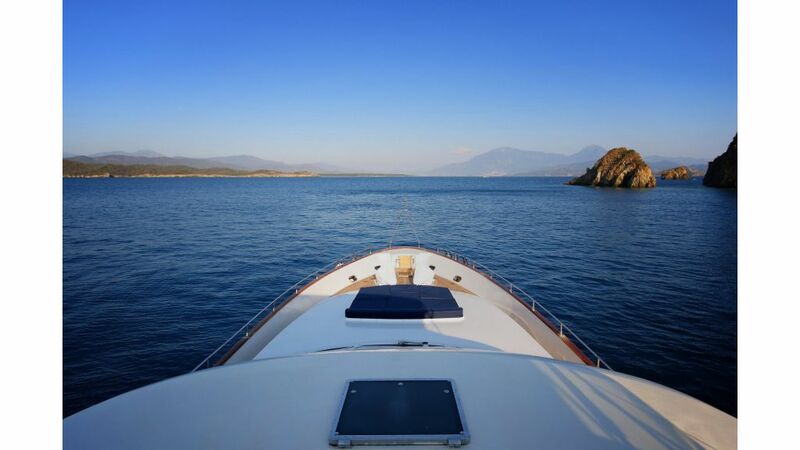 “she is New to the market, – introductory charter price” for the Greek islands and Turkish coastal waters .